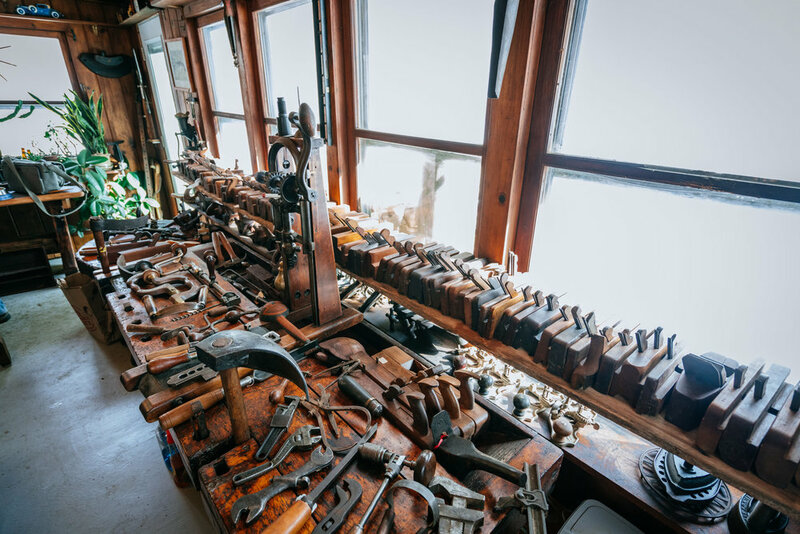 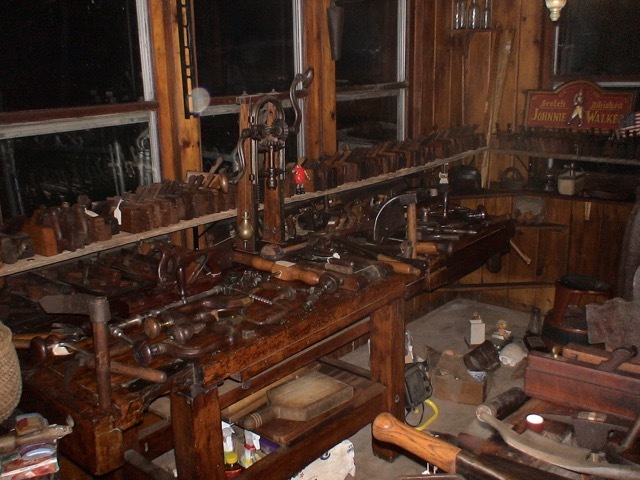 I am in the process of creating an Antique Wood Working Tools Museum. 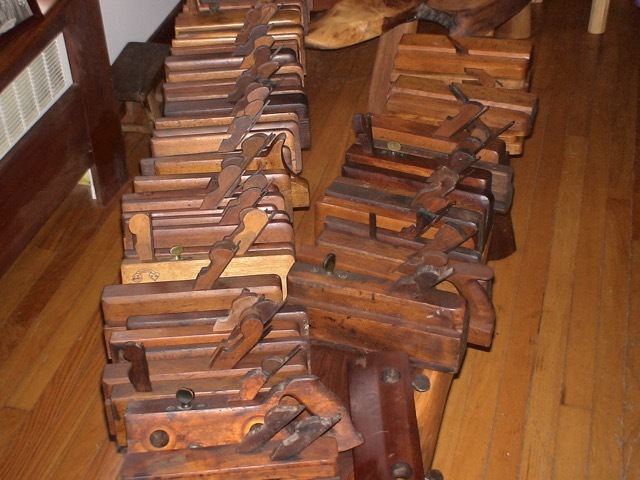 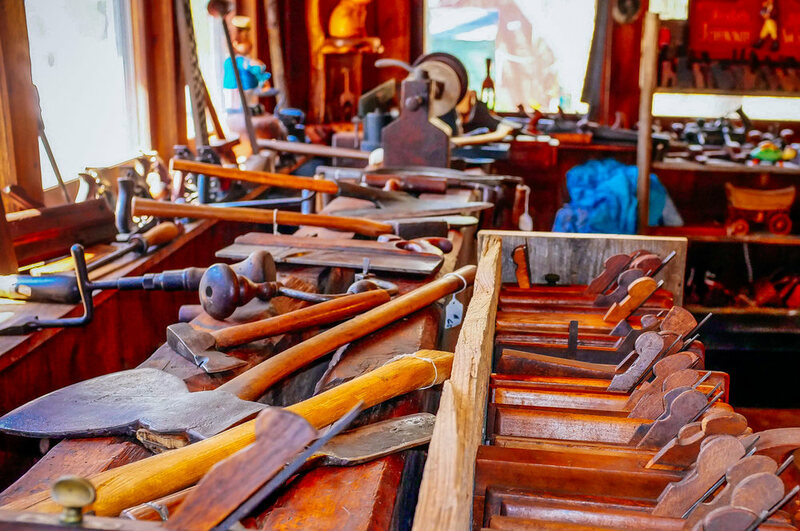 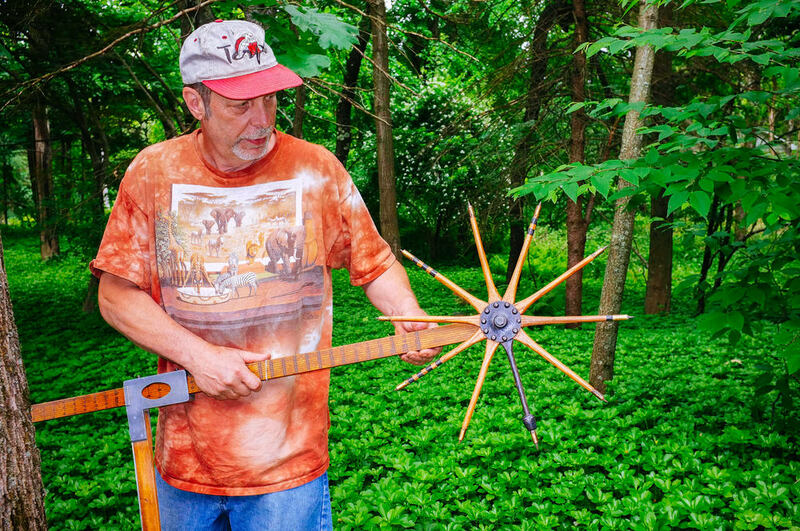 To build my collection of Antique Wood Working Tools, I will trade Life Edge Wood Furniture and/or Wood with you. 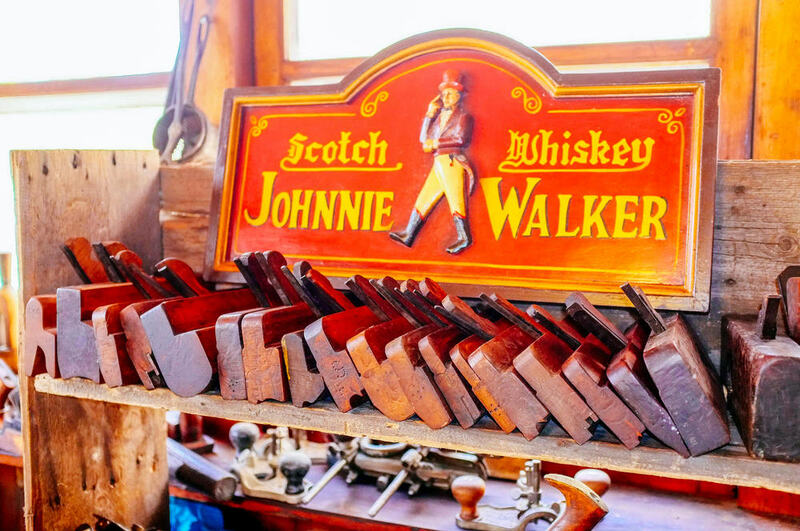 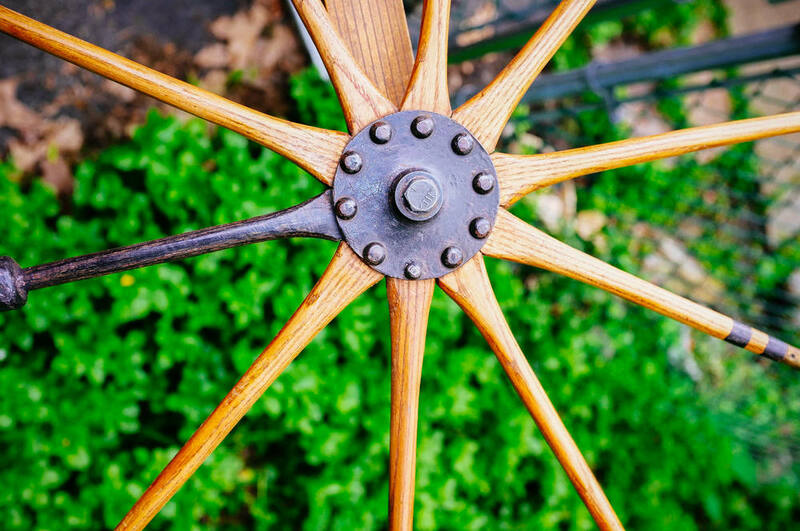 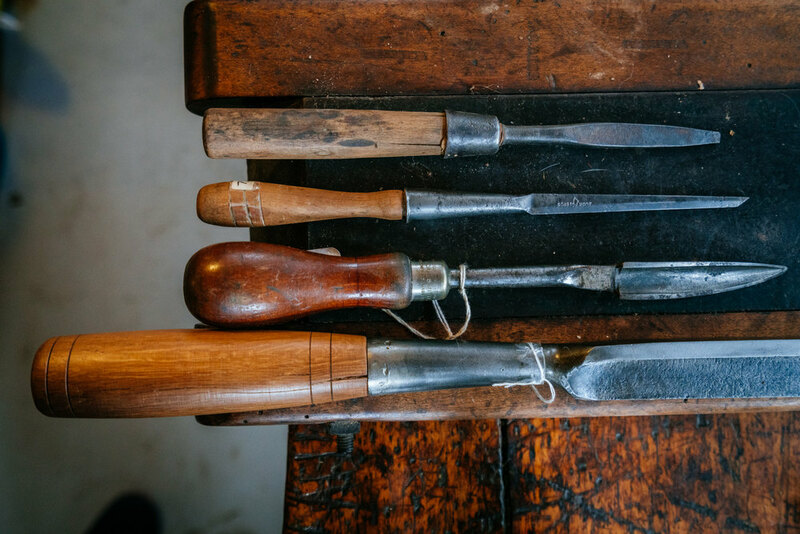 Please contact me today and let me know what antique tools you have that would be interested in trading with me.